Today it has been reported by specialised Buy to Let arm, The Mortgage Works, part of Nationwide Building Society that “Landlord confidence grows despite headwinds”. The Mortgage Works states that Landlords are more confident this year compared to last year about their investment property/ies. Research conducted by BDRC Continental discovered that 54% of landlords were upbeat about their portfolios in Quarter 3 – a steep rise from 39% in Quarter 2. Nearly 60% are optimistic that rental yields will hold up over the coming 3 months while just over 40%believe they will achieve capital gains. 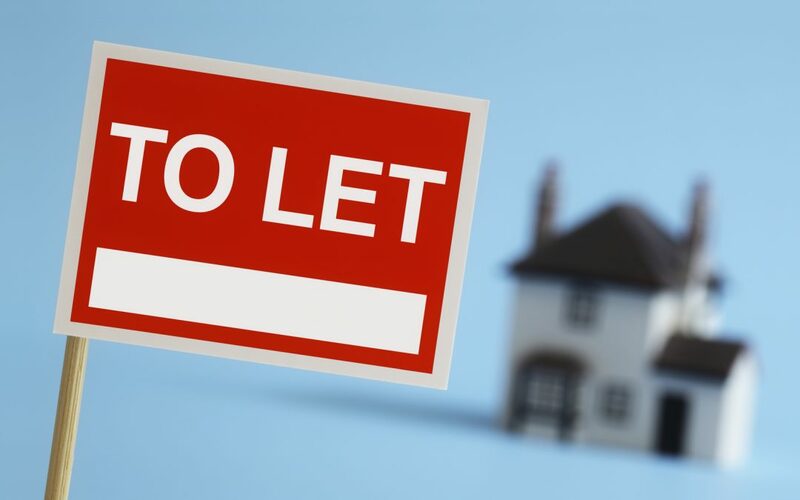 However landlords are cautious about the effect Brexit will have on the sector and almost two-thirds of landlords believe the Government’s Budget announcements will decrease their profitability. Nevertheless this threat has not put off many landlords from adding to their portfolios.